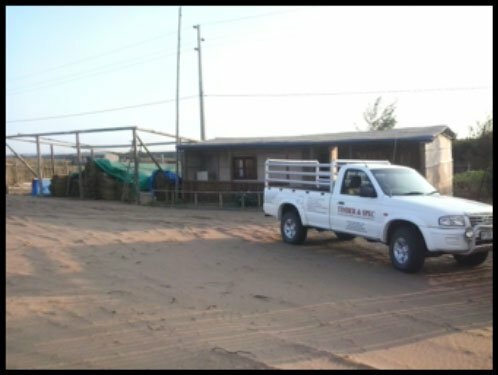 Established in 1989, Timber and Spec have achieved an astronomical amount of experience and expertise in the field of timber preserving, mobile treatment design, timber frame building and afar as delivering export services. Dave Boshoff the owner of Timber and Spec is a true entrepreneur at heart and a dedicated businessman, who strives to give 110% service to his customers, locally and internationally. The main core business is based in Pietermaritzburg caters to the needs of the clients in need of SABS approved good quality CCA treated timber. Timber is sourced from local timber growers and contracting harvesters. 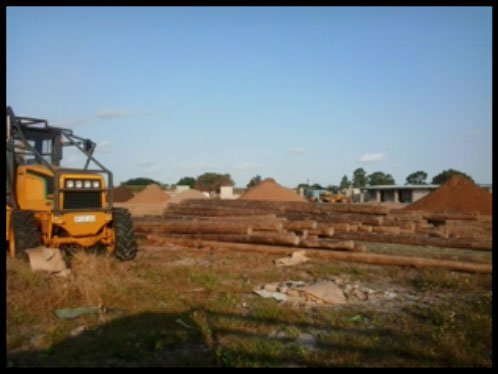 The timber is brought into Timber & Spec timber production yard where the timber is graded and the final quality selections are done according to SABS standards. 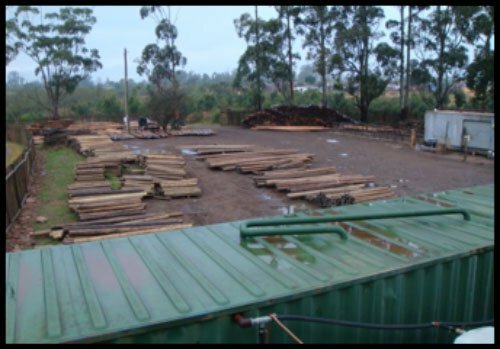 The mobile treating plant is used to treat the timber in accordance to SABS specifications. The timber is stacked and sold to the necessary timber clients namely; thatchers and fencing suppliers etc. Timber & Spec provide a treatment service to customers who need their timber treated. 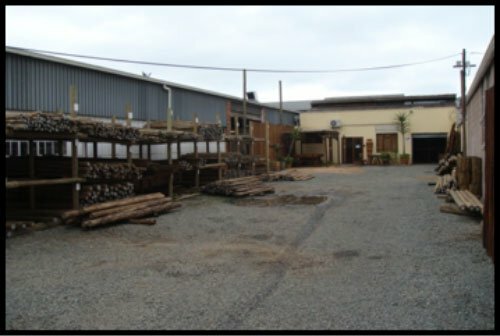 Timber and Spec supplies Gum poles, structural timber, timber preserver and exceptional services to its customers from its Pietermaritzburg retail yard at 288 Greyling Street. 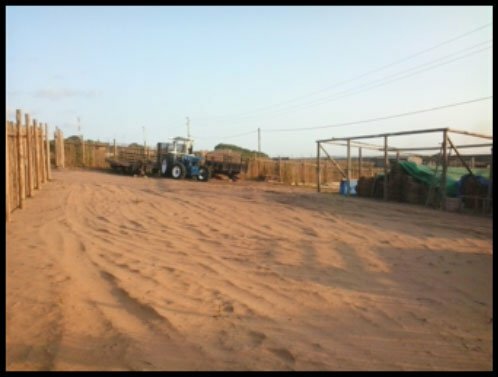 Timber and Spec, being registered at SARS Customs as Import/Export SADC clients, export building materials to the southern Mozambique areas of Ponta Malongane, Ponta 'D Oura and Santa Maria. 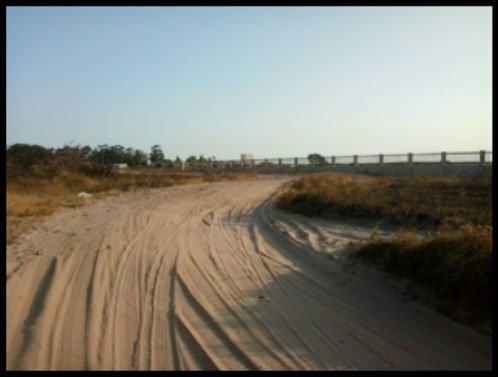 Timber & Spec sends 30 ton loads of various building commodities through the Kosi Bay border post to their holding Depot 200m from the border post. Stock is distributed to their retail yard in Ponta Malongane and to client's sites.